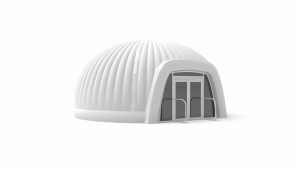 Selling tickets and organising the queues of people at your event will be difficult enough. 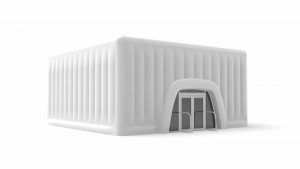 People will be searching for the box office, perhaps seeking refuge from the rain and will be in need of guidance. 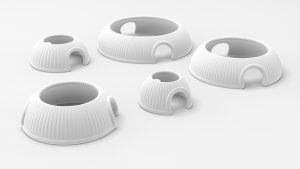 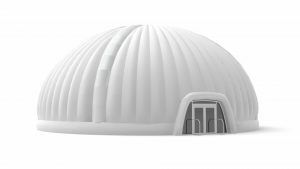 At Evolution Dome we want to add something unique and convenient to your event that benefits your event, your staff and, most importantly, your customers. 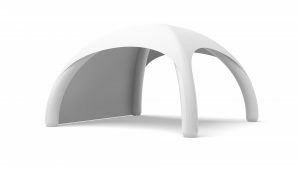 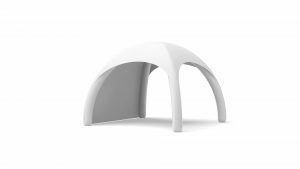 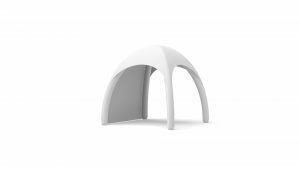 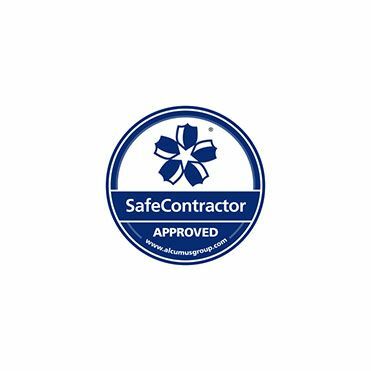 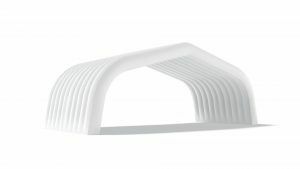 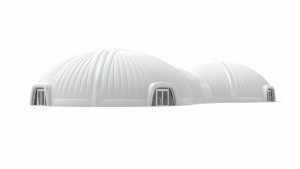 Our inflatable domes are trusted to provide the perfect covered space for you to use as you wish. 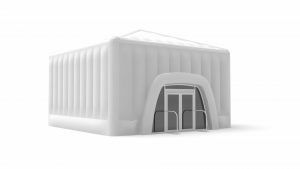 As a box office, you can use our inflatable domes to sell your tickets, use laptops to log data and print off tickets without the threat of rain dampening the mood or ruining electrics. 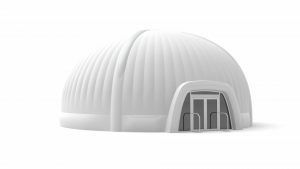 Depending on the size of your event, you can choose a varying array of small and large domes to suit your requirements. 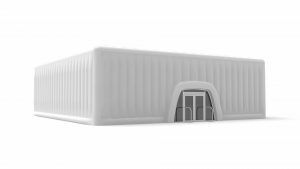 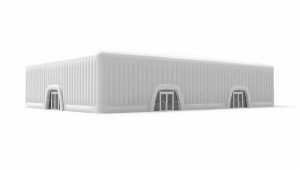 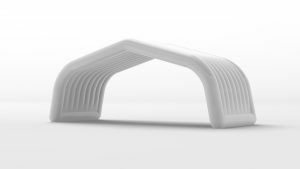 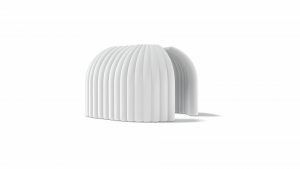 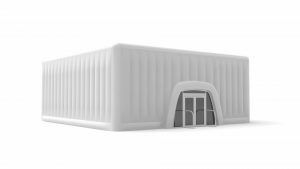 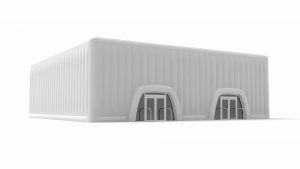 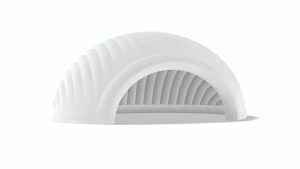 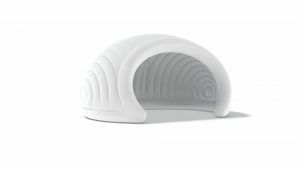 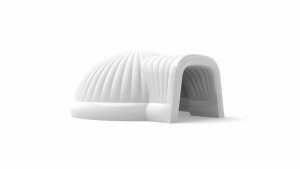 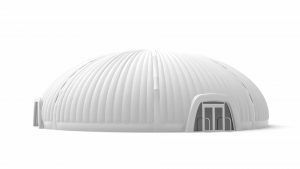 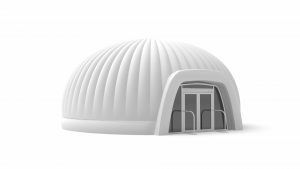 What features are included in our inflatable box office domes? 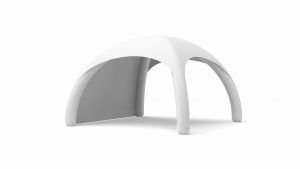 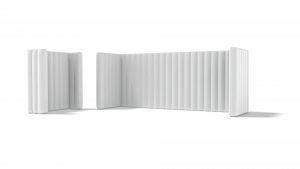 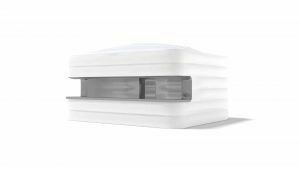 Throughout our Air Beam collection – one that is specifically designed to contest most weather conditions – the box office will be able to withstand winds up to 55mph. 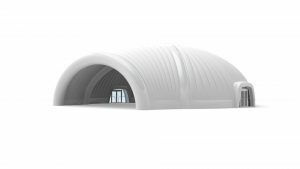 This is complemented by the ability to house 110 people and to be assembled in just one hour. 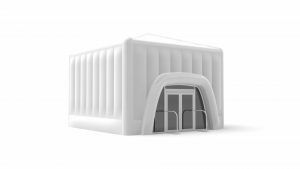 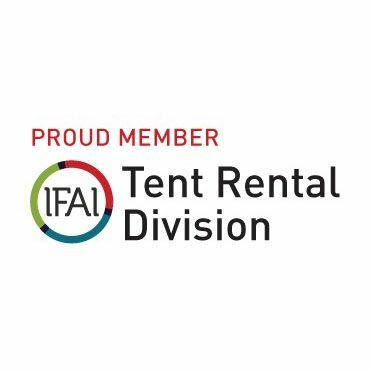 We are certain that our attractive inflatable box offices will look and perform great for your corporate event, festival, funfair and more.